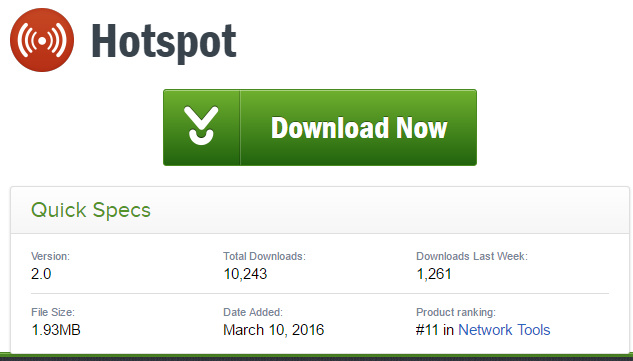 HotSpot for Windows 10‬ Completed 10,000 Downloads. At a rate of 1200 + per week Ranked 11‬. Sankalp Softwares thanking users for their good response. We'll come through more mobile and PC software applications. Thanks for providing the wonderful information with us, it is really very useful. Keep sharing more with us. sankalpsoftwares copyright © 2016. Powered by Blogger. Project MileSpy by Sankalp Softwares which creates business opportunities for everyone. 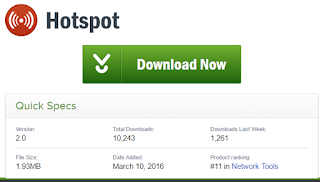 CNET.COM welcomes Sankalp Softwares Incorporated to launch his first software TurnOff 8.1 at download centre.